Our co-founder Amanda Hesser shares her five-step method. The whole process is so much easier than you think. This is the KonMari spin-off we've all been waiting for. Wait, You Need to Clean Your Water Bottle *How* Often? Wait—You're Supposed to Clean Your Broom? The four simple steps to get back to a clean sweep. These superheroes are here to save your floors. The simple method for *finally* mastering your fitted sheets. Doing the dishes just got a lot easier. A few tricks go a long way. 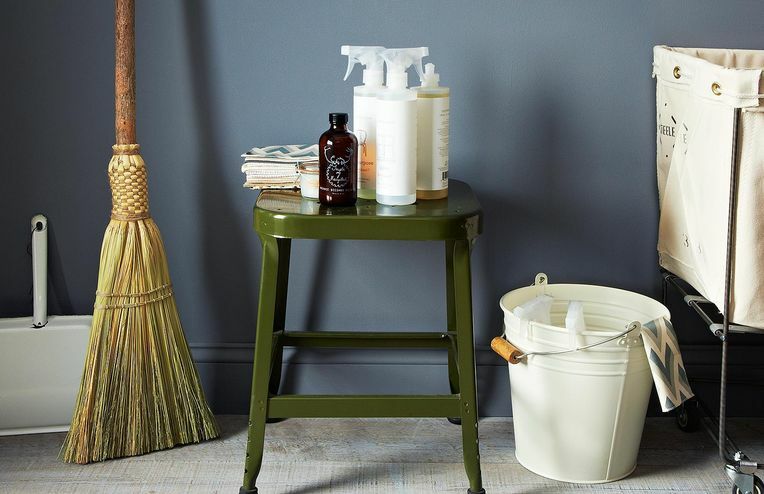 The easiest fix for your wooden floors, chairs, and more. Chocolate and cleaning products make for great souvenirs.